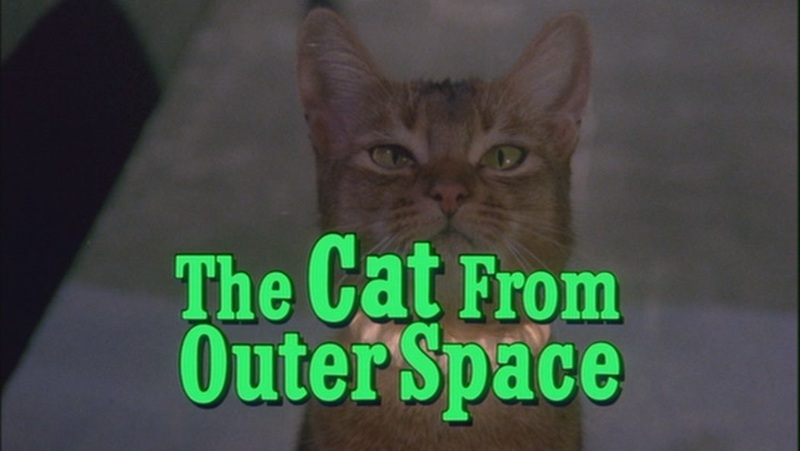 The Cat From Outer Space. 1978 film starring Ken Berry, Sandy Duncan and Harry Morgan.. HD Wallpaper and background images in the Classic Disney club tagged: the cat from outer space screencaps 1978 film movie classic disney screen capture. This Classic Disney Screencap might contain tom, tomcat, cat, and true cat.